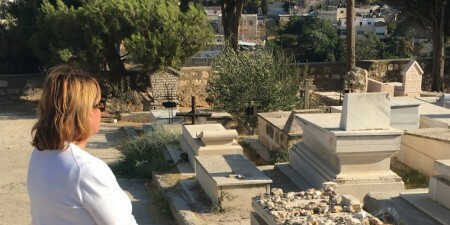 The demand for data analysts - professionals who can make sense of the enormous amounts of information available through the worldwide digital environment - will continue to increase for the foreseeable future. By 2020, an estimated 2.72 million new job postings will seek workers with skills in data science and analytics. These are two of the key findings of a new report, “Investing in America’s Data Science and Analytics Talent,” from the Business-Higher Education Forum, a nonprofit membership group of Fortune 500 CEOs and college leaders, and PricewaterhouseCoopers. Learn more about the School of Business at Seton Hill. 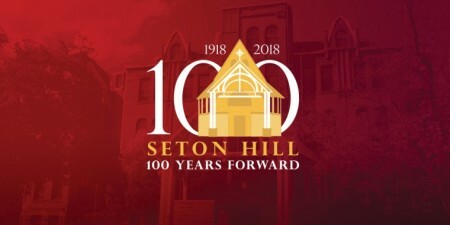 Seton Hill Celebrates its Centennial Year!